Truly extraordinary book, as the title suggests. Easy to follow writing style, passionately told story and real-life advice that is immediately applicable. 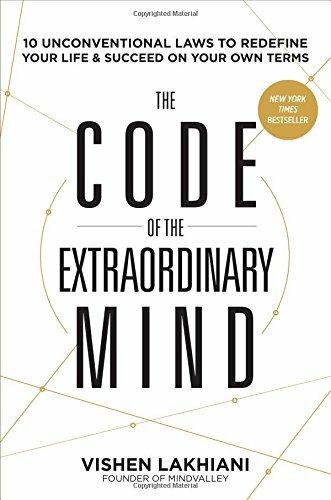 Highly recommended read if you are ready for motivation and getting your wheels in gear. 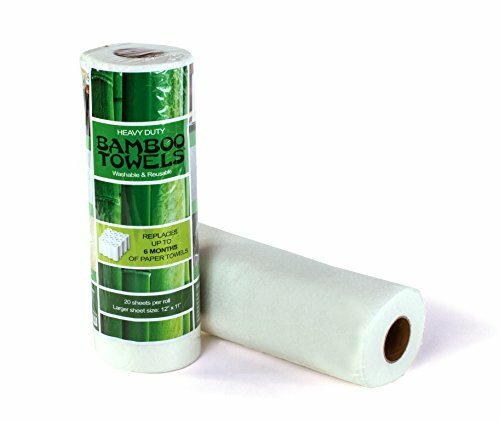 Bamboo Towels - Heavy Duty Eco Friendly Machine Washable Reusable Bamboo Towels - One roll replaces 6 months of towels! If using paper towels make you feel guilty, like me, switch to the reusable/washable paper towels! I use them in addition to wash towels rather than wasting one-time use bounty. These are super soft and get softer with washing, and can clean the surface of your kitchen countertop and bathroom tiles. Also great for any heavy duty messes, tried and tested. 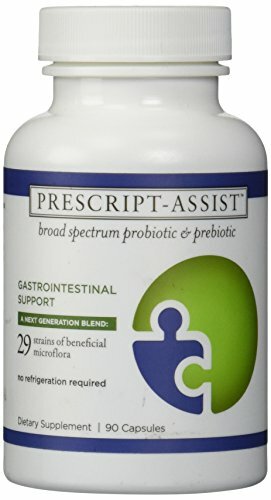 This 'super' probiotic contains 29 beneficial microorganism strains plus prebiotics to help support the gut microbiome and establish a healthy intestinal flora. In today's nutrient-depleted water and food supply, it is good to supplement our diet with minerals. 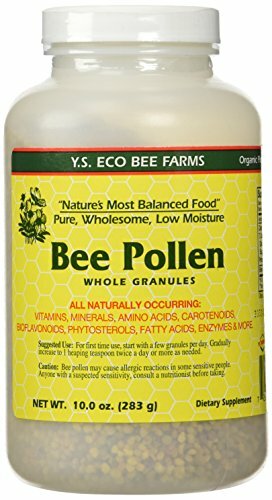 This is an excellent liquid concentrate of top quality trace mineral, harvested in Utah, USA. Tastes like an improved, less salty soy sauce and made from non-GMO soybeans, it is a good source of vegan and gluten-free protein! Bonus: adds delicious flavor to food. Superfood that boosts immunity and guilt+calorie free too! 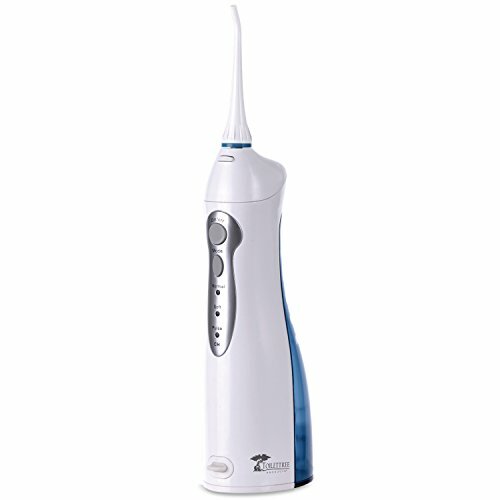 Updated Version - Professional Rechargeable Oral Irrigator with High Capacity Water Tank by ToiletTree Products. Updated Version. Great alternative to WaterPik, I use this in addition to flossing to get mouth super clean, and reduce risk of cavities. Rechargeable via USB cord, and charge lasts for a long time. 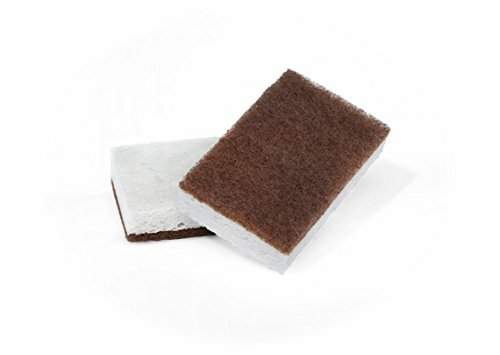 These are plant (cellulose) and walnut - based double sided scrubbing dish sponges that are easier on the planet and last longer than average. Easily clean and easy to clean! 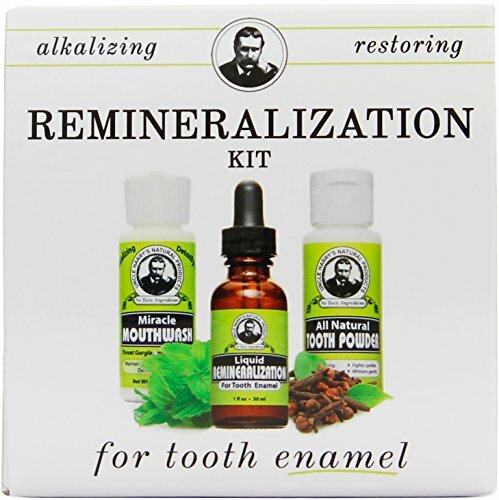 This is a great natural, safe way to re-mineralize tooth enamel, from a small company in Washington, USA. Gives your teeth trace minerals, without questionable ingredients (fluoride, SLS, glycerin, gluten, artificial sweeteners). Extremely gentle yet effective way to cleanse and exfoliate sensitive facial skin at a great price point - come is regular and charcoal for extra detox. 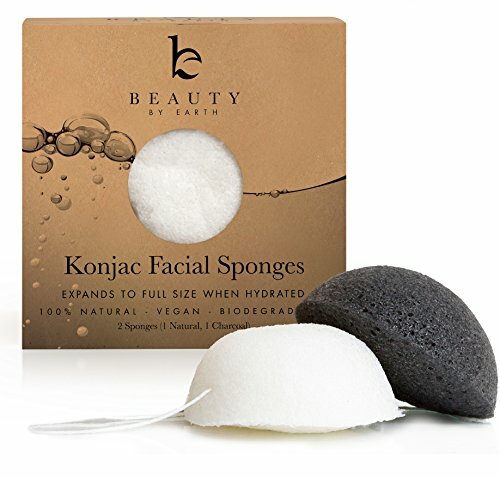 Konjac is a plant of the Araceae family, is completely biodegradable, and has been used in Japan as a food and for beauty purposes for ages. 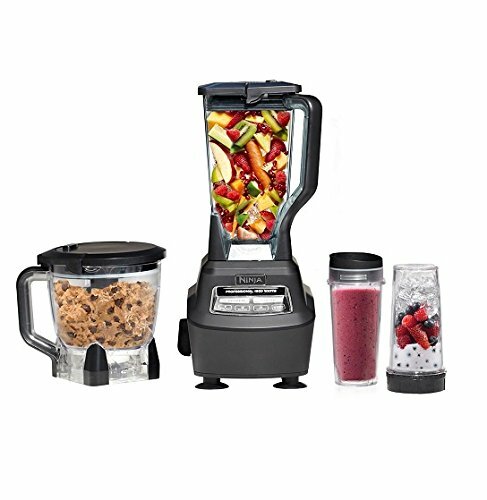 This is the blender/food processor duo I use in my home for anything and everything, including soups, smoothies, desserts, sauces as well as cosmetic/external use products. I love the single serve attachment for quick small batches. 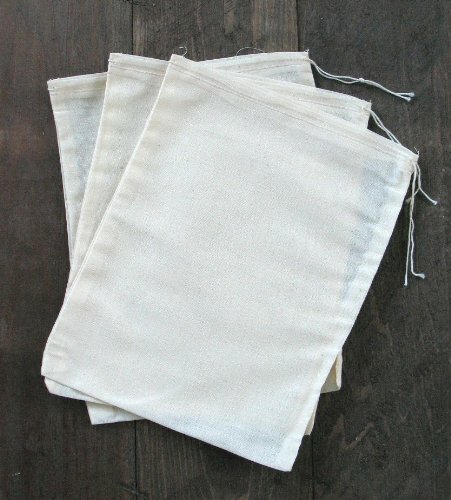 100% cotton muslin bags for herbal bath, brewing tea, or stuffing with dry herbs to have in your drawers or by your pillow; washable and reusable. 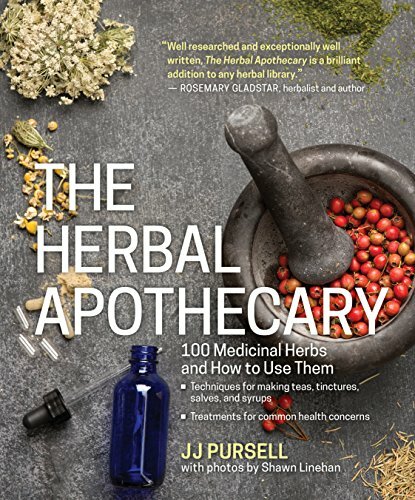 Great beginner guide for medicinal herbs, comprehensive and with tons of recipes! This non-GMO, paleo, kosher supplement gives the benefits of bone broth. 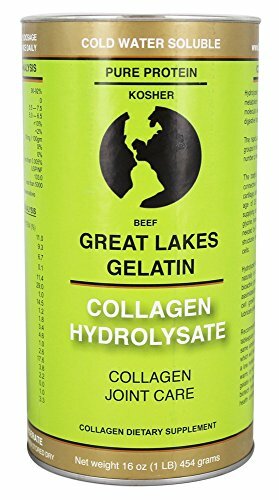 Can be added to cold or hot liquids, and great for helping heal gut lining (leaky gut, etc), build bone joints, and firm aging skin. This multi-purpose castile soap is made with 100% vegan and biodegradable ingredients, and hemp oil. It is gentle and unscented, so you can add essential oils for personal blends. 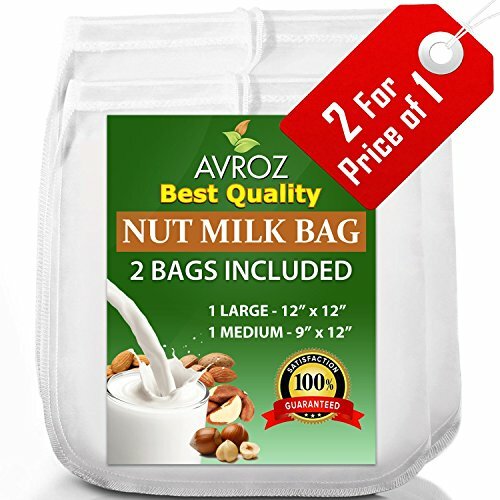 Great quality and price, two bags (large and medium) for your nutmilk-making, as well as straining herbs or homemade tinctures. Washable and reusable too!